I introduce a synthesizer of JohnBowen. I prepared a lot of sounds made by SOLARIS. 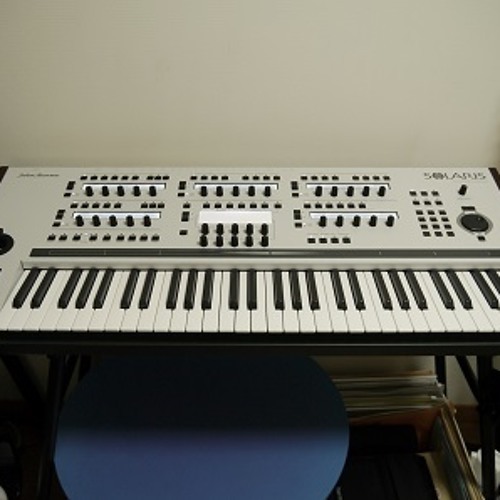 This synthesizer is very good at giving a sound movement. It is very convenient to make sound effects.